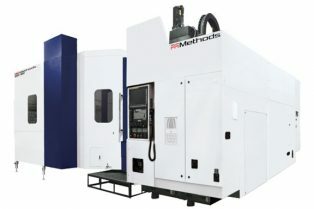 We provide a wide range of precision machines from Wallace such as Wallace 1004 6" O.D. 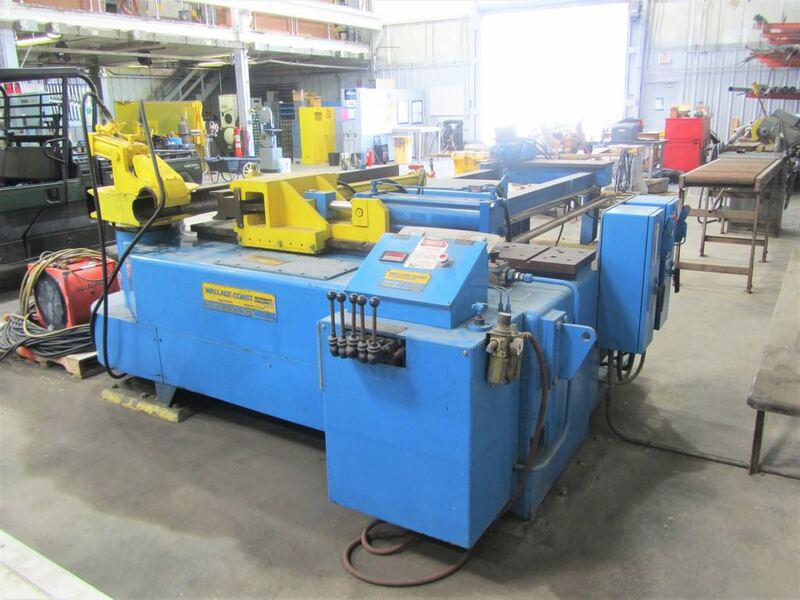 x .165" Hydraulic Rotary Draw Bender. Take a look at our wide selection of new and used Wallace equipment for sale.